My June Ipsy Bag this month did not disappoint! I really liked all of the products in this one. I’ve discovered some of my favorite brands from Ipsy over the past couple of years, like The Blam and Trust Fund Beauty, and I received a few of their products again this month. 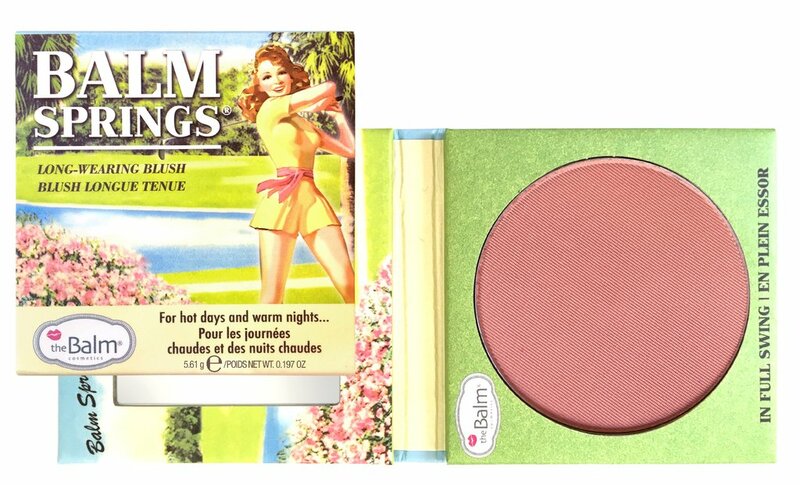 I received this long-wear blush in In Full Swing. It stays put, even on the hottest days this month. Its super pinky hue is really light and natural looking. It’s the perfect shade for summer. By the way, all of their products are paraben and cruelty-free. It’s currently out of stock but you can signup to get a notification when it is back in stock! Shop it here. I adore Trust Fund Beauty’s nail polish. This shade is called What’s A Budget? I love this sea foam green color for summer so much that I painted my nails with it immediately. It’s so fresh looking. All of their products are vegan, cruelty-free and chemical-free. Shop it here. I’m not the biggest lip gloss fan, I prefer lipstick. 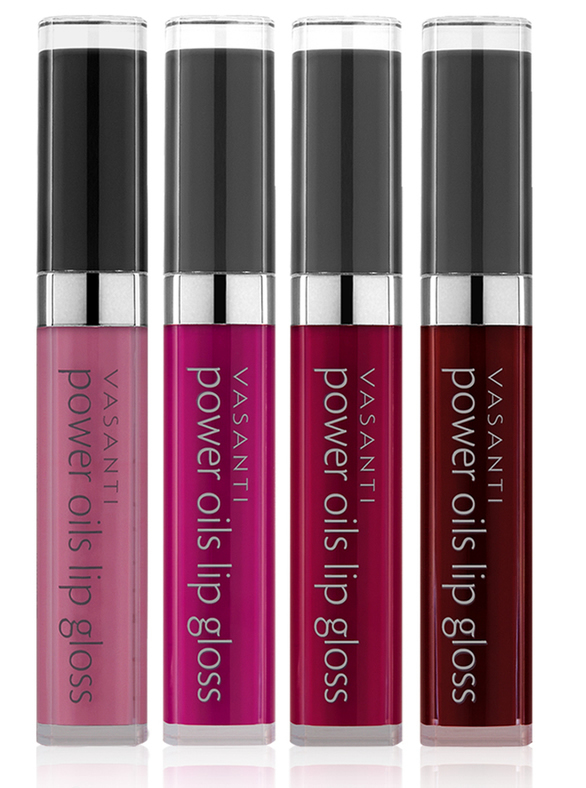 I just hate how sticky most lip glosses make my lips feel, but I still gave Vasanti’s Power Oils Gloss a chance. The shade I was sent is Super Mom. Turns out I love this formula! It’s infused with raspberry, peach kernel, pomegranate oil, and jojoba oil. The gloss is light, moisturizing, and not sticky at all. I wore it last week to NYC for the proactivMD launch party (more information on that to follow). This gloss packs the pigment of a lipstick while delivering shine. Also, the company is vegan and paraben and cruelty-free. Shop it here. I love trying out new mascaras! 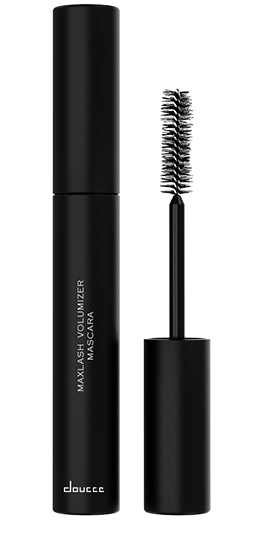 I have big eyes and long eyelashes so volumizing formulas like this one are my favorite. The wand for this mascara is super large, filling out your lashes perfectly. The product doesn’t clump when going on and doesn’t smudge, even after wearing it on a hot summer day. Shop it here. I’m obsessed with all things coconut so this may just be my new favorite lotion scent, coconut & cream. I can see myself using this super lightweight formula all summer long. It’s not oily and the triple hydration is just what I need after spending the day at the beach or in the pool. All products by Cake Beauty are natural, cruelty and chemical-free. Shop it here.